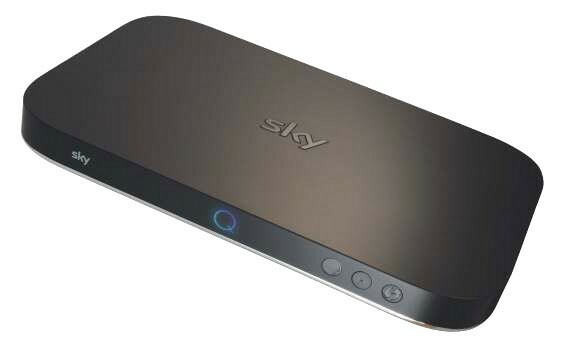 Sky Q works flawlessly and could change the way you watch TV – especially now 4K’s arrived. 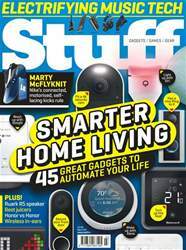 With Sky Movies’ huge range of films and Sky Sports in stunning Ultra HD, along with the new addition of Netflix, there’s something for everyone to treat their eyes with. And 2TB of storage means you can record 350 hours’ worth of entertainment, so you’re unlikely to be sweating over which show needs deleting. Factor in its multiroom skills, and Sky Q is undoubtedly the best TV experience you can get.